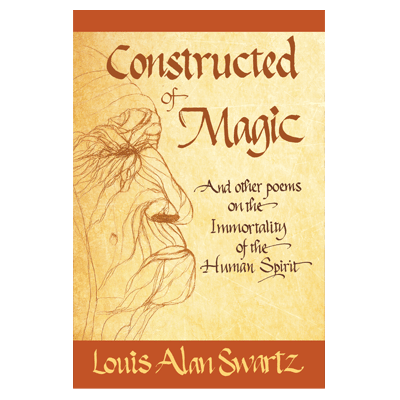 Constructed of Magic and Other Poems on the Immortality of the Human Spirit by Louis Alan Swartz has a variety of chapters on subjects we can all probably relate to, such as death, love and marriage, children, sanctity, and hope, among others. I do not usually read very much poetry, but when I find poetry that I like, it tends to stay with me. You should have been here tonight. In truth you were here. Unmistakable at the gardens edge. Filled with beautiful imagery and positive energy, these poems paint a picture in the mind’s eye of the way things used to be, the way things could be, and the way things should be. You will easily find comfort from the poems on these pages. Elizabeth was a poet in England during the Victorian era. 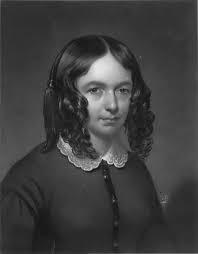 She was married to the poet Robert Browning, and her success far surpassed his. She was born into a wealthy family, her father the owner of numerous sugar plantations in Jamaica. She was obsessed with books, which she saw as a way to escape from her siblings (8 brothers and two sisters). she was 20 years old when she presented her first collection of poetry. Quote: Who so loves believes the impossible.